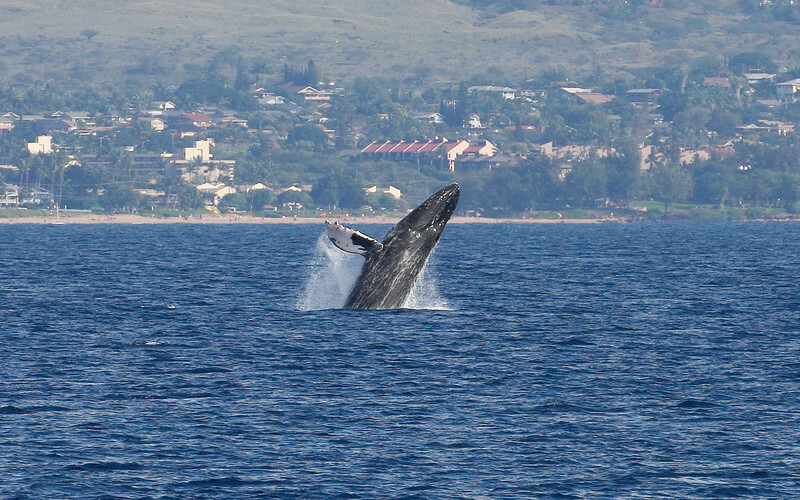 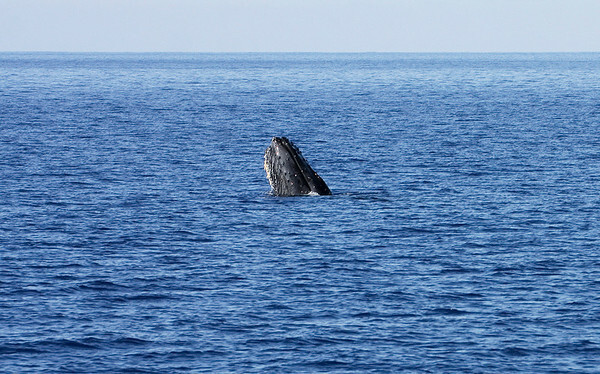 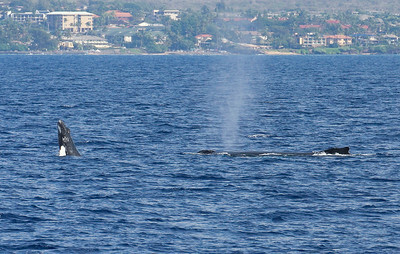 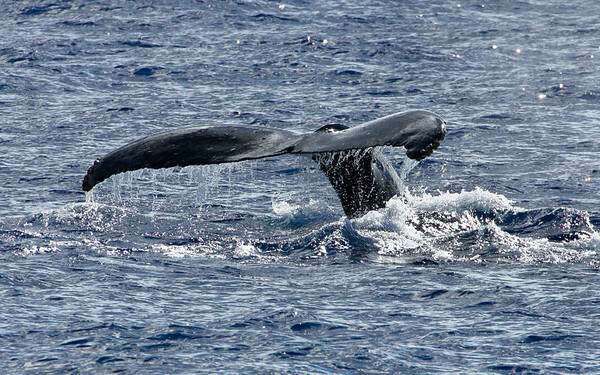 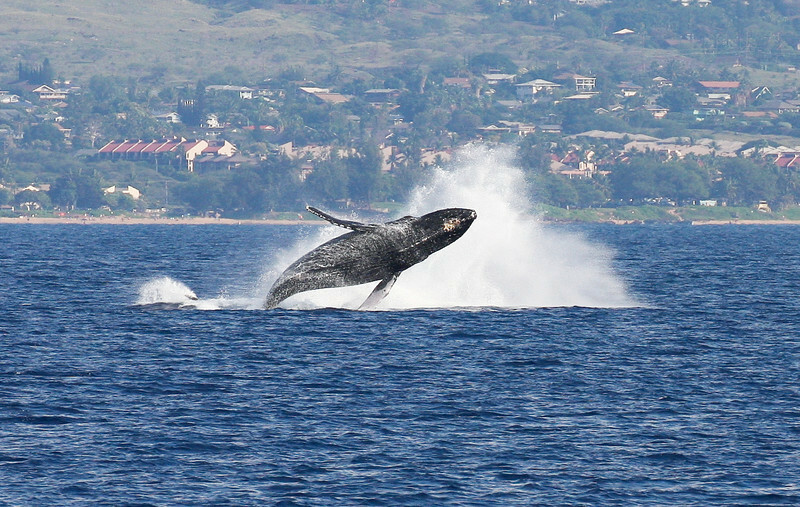 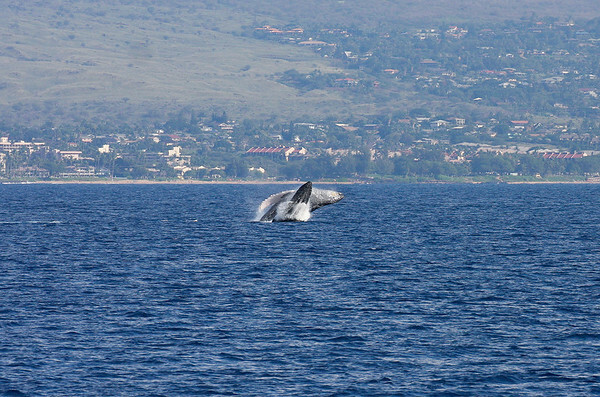 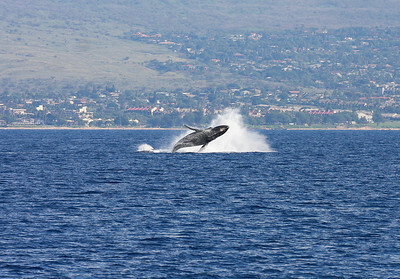 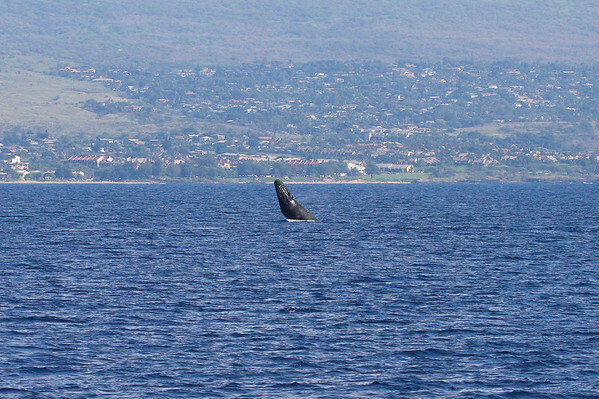 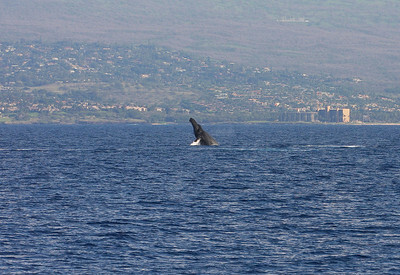 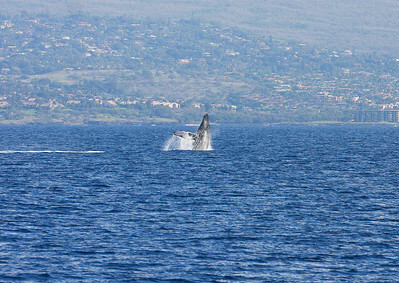 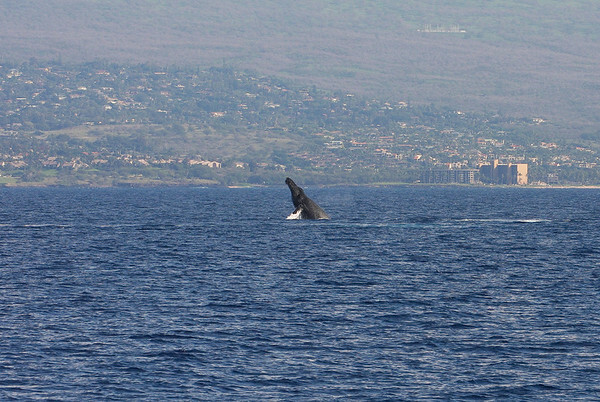 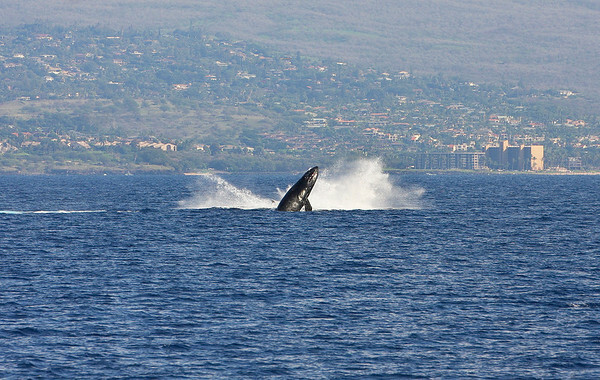 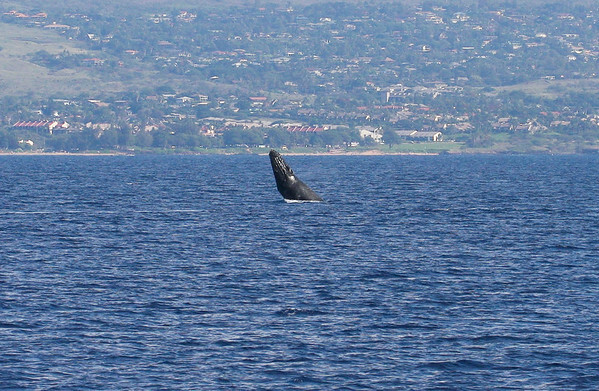 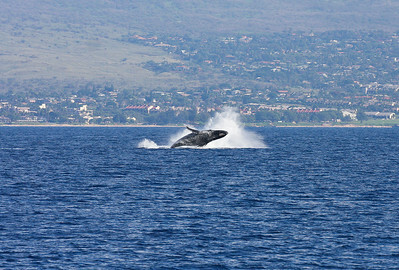 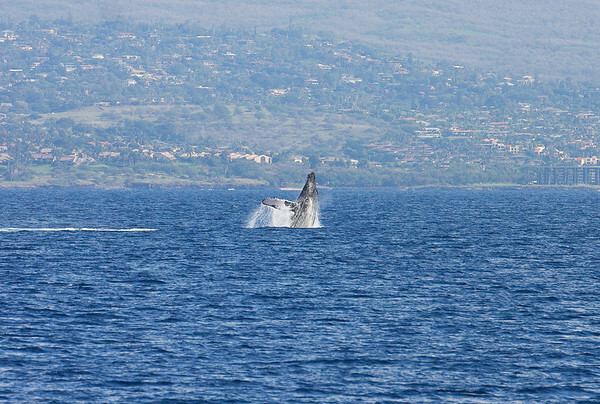 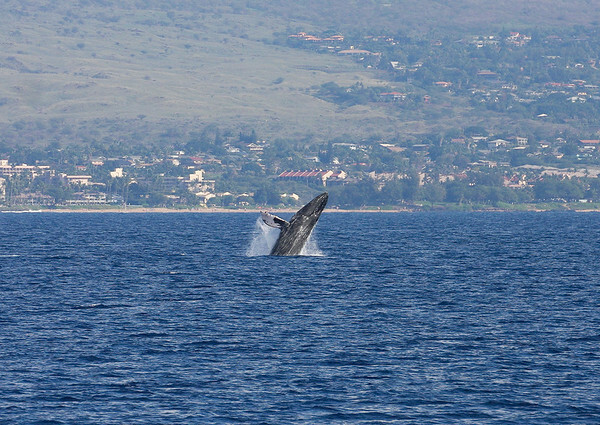 The Best of the 2014 Whale-Watching Season, January through March. 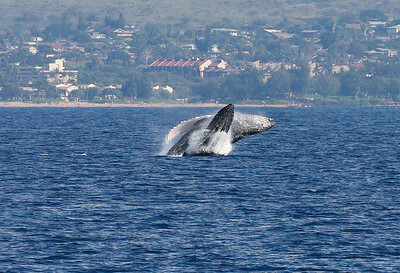 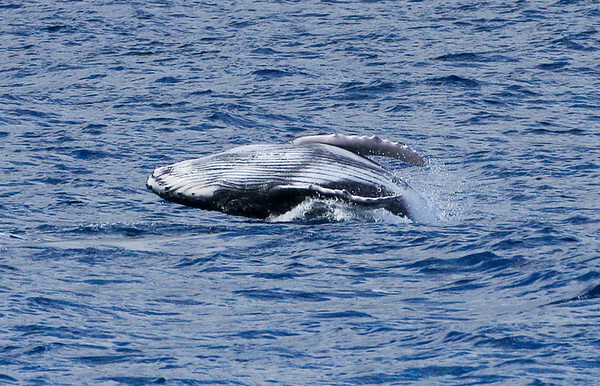 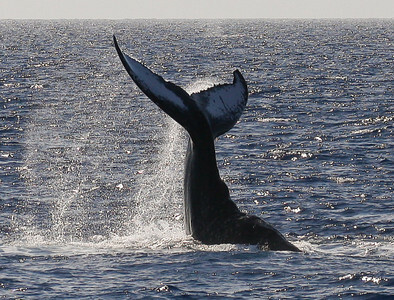 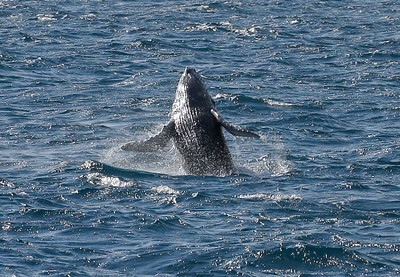 Doing an acrobatic backward-facing breach, a newborn Humpback displays its ventral pleats (linear accordion-like grooves) that allow Humpies to expand the volume of their mouth cavities. 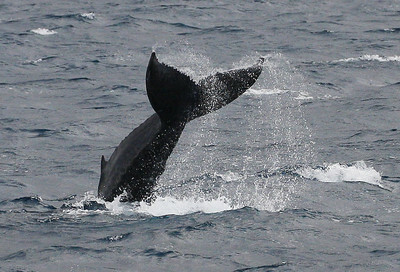 25 January 2014. 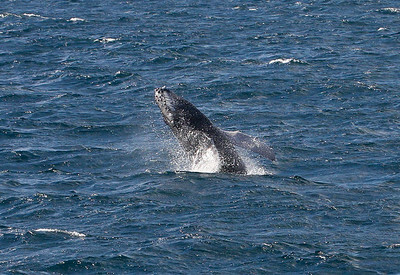 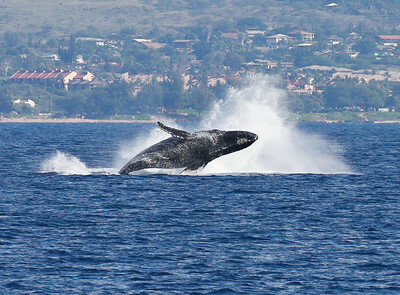 A Humpback whale calf breaches, seemingly jumping for the sheer enjoyment.